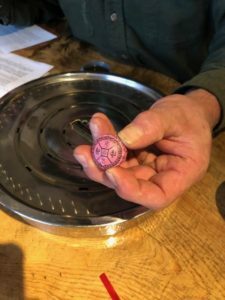 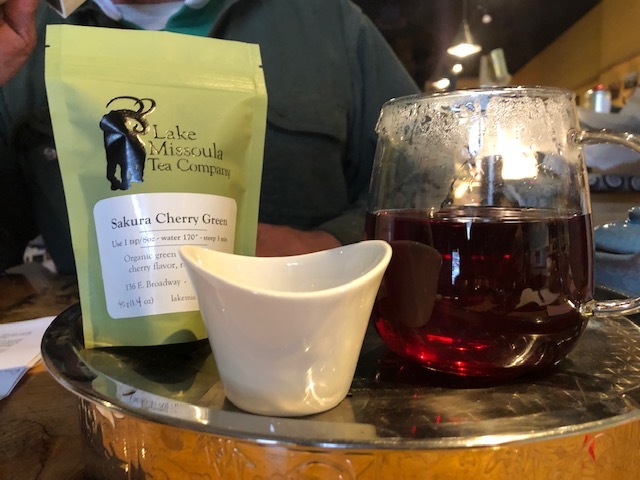 In this month’s tea podcast, Alanya sits down with Jake Kreilick who is one of the owners of Lake Missoula Tea Company. 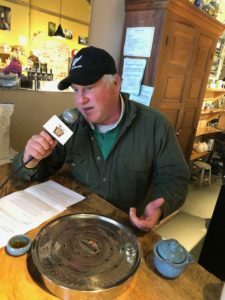 Jake discusses the history of tea…Which yes, is a very tall order for a podcast under thirty minutes. 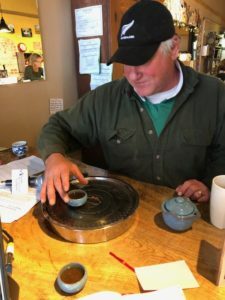 Whether tea is fermented for long hauls, stolen from other countries, heated over a fire, traded for opium, or thrown into the sea- the history of tea is a story like no other….Sit back, relax, grab a cup of tea, and enjoy!